There is the endless argument on which between Samsung and iPhone has better phones. I am an iPhone user now but this was after I enjoyed a Samsung phone for more than 2 years. The two phone brands have different strengths and what separates them apart is the kind of smartphone user that you are. What's sure though is that keeping the discussion exclusive to iPhone and Samsung is not fair. With content consumption sharply shifting from desktop to mobile and messaging now being done majority on apps than the traditional SMS, mobile phone manufacturing has never been competitive. And a lot of also amazing brands are coming. The other day, it was nice to spend lunch with other bloggers at Lugang Cafe in Mall of Asia. 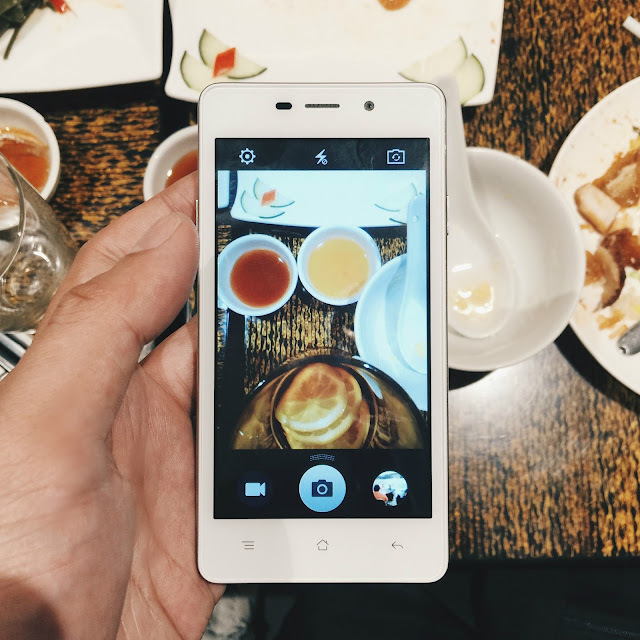 Like the usual dine dates with friends, we took photos of the food not just before but even in between our meal. 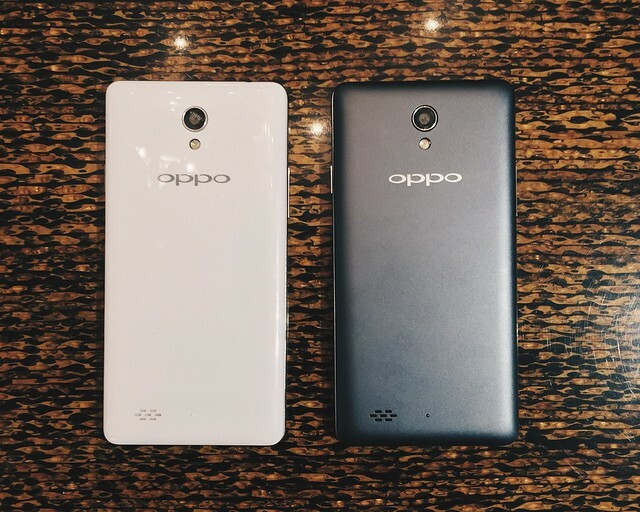 I was introduced to OPPO Joy 3. 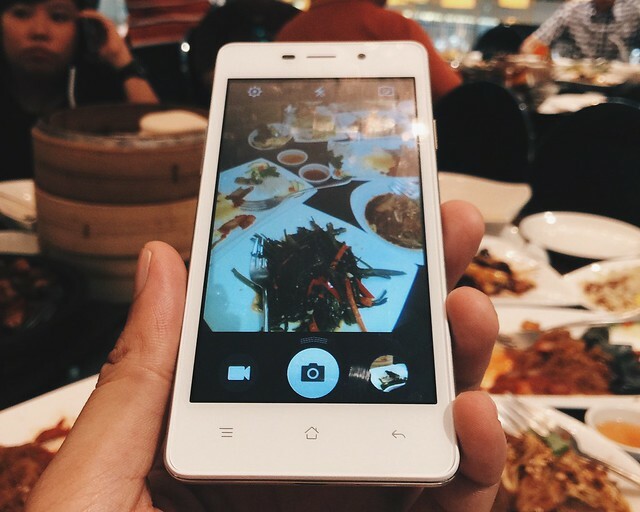 The Joy 3 is the latest phone release of Chinese brand OPPO. As many of you know, I use about 50% of my phone's battery on taking, editing and posting photos. The remaining battery life is for browsing social media to look at photos. Yep! I am addicted to photography so it is not surprising that the first thing I will check in a phone is its camera. The OPPO Joy 3's centerpiece is its Pure Image 2.0+ imaging technology which banners on its intuitive capability. That means less blur for the not-so-steady photographer. The rear camera is 5MP while the front cam is 2MP. 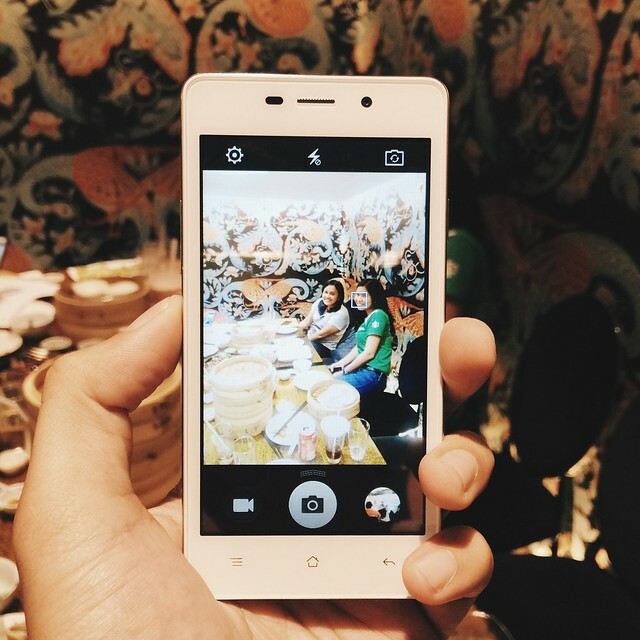 The joy in OPPO Joy 3 are its camera apps. If you're a camera 360 fan, you don't need to download it separately and undergo the hassle of importing photos from the app to social media each time. The Joy 3 has the built-in app Beautify which promises to "beautify your face smartly in multiple levels". Filters are also readily available for your Instagram fix while the phone is HDR and Panorama capable too. They also have the 10-second audio photo which allows you to shoot Instagram videos without actually using the Instagram app itself. But there are two features which I have not seen yet in other phones (correct me if I am wrong): the instant GIF (take multiple photos in rapid succession and watch them animate) and the Double Exposure (Shoot twice and automatically overlay pictures into one to create unique visual effects.) Who needs Photoshop? 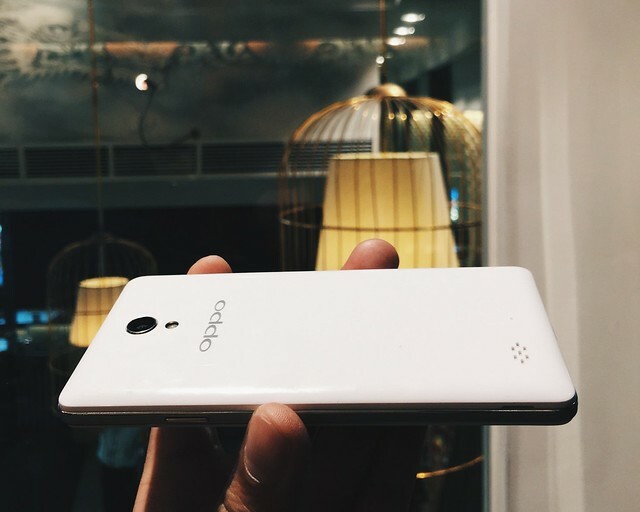 The OPPO Joy 3 comes with an elegant look too! 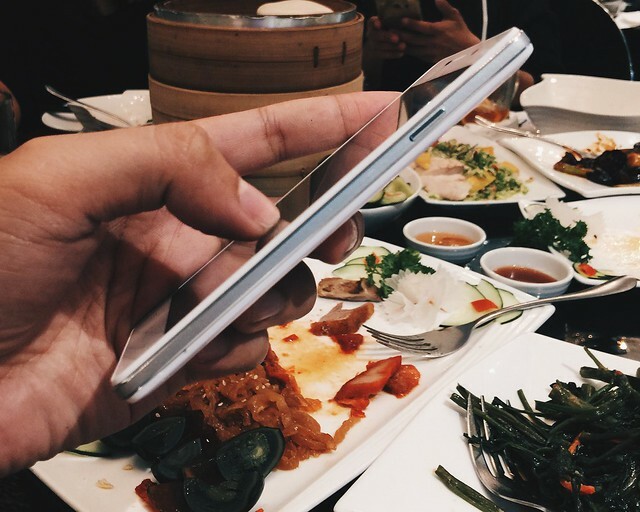 It is packaged in a shimmering frame which is built around a solid silver frame and smooth rear cover. It is available in classic white and matte grey. It has a 4.5-inch 854 x 480 pixel display. Now time for the techie part. The OPPO Joy 3 runs on Android 4.4.4 Kitkat and is powered by a MediaTek MT6582 which has a 1.3GHz quad-core processor paired with 1GB of RAM. 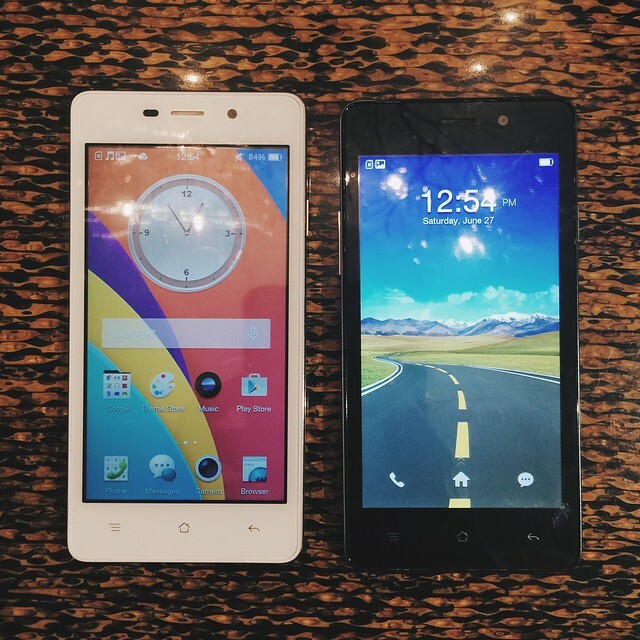 OPPO Joy 3 is a dual SIM phone. On the storage front, you will get 4GB space along with an option to add in a microSD card of up to 32GB capacity. For connectivity, the phone has 2G, 3G, wi-fi, bluetooth and GPS system. It also has a 2000 mAh Li-Po removable battery. 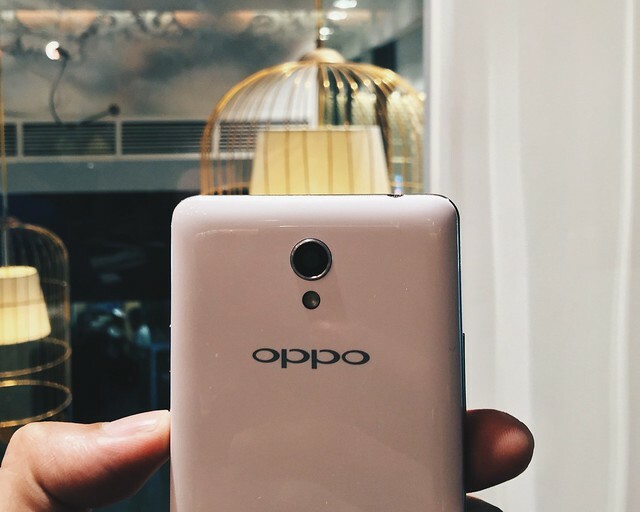 Here are the dimensions: height - 132.8 mm, width - 66.6 mm, thickness - 8.95 mm, and weight - 135 g.
It was just this Wednesday, June 24, that the OPPO Joy 3 was available in the market. The standard retail price is PHP6,499. What do you think? Have you found yourself your new photography buddy?